As mentioned in an earlier post, one guy from Estonia had a very cool way to pass the guard, which completely shut down my own game. Normally I think I can defend my guard pretty well, but against this pressure I was totally lost. 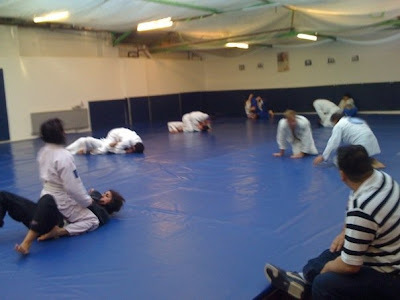 Just came back to Denmark after spending 6 days in London, training in Roger Gracie Academy and Team Carlson Gracie. Got to train every day, some days both afternoon and evening. It was good to get some flighthours in with some people I am not used to roll with. 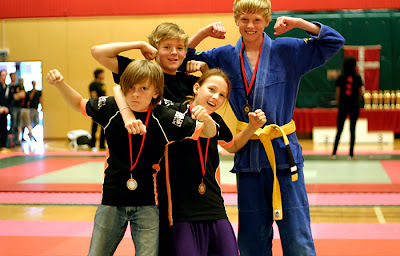 Now I am back in CSA and the summer vacation is soon over for most people, so I am really looking forward to some super hard training over the coming period. We have some guys fighting MMA and I am looking to take my kids class to about 4-5 tournaments before the year is over. For the adults, we will pick one or two big tournaments to focus on so we can make sure everyone has the same goal in training. 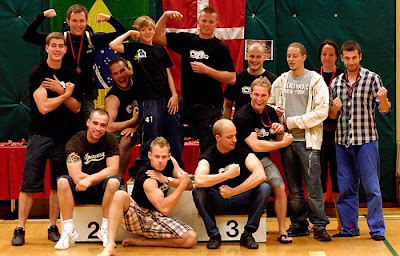 Last time, we had about 30 competitiors at the Nordic Open BJJ tournament and it was a great experience. I had a pretty bad shoulder injury for about 5 months that made it really difficult for me to train, and that always makes me lose a lot of motivation for writing blogposts. Injury time is not a time where I feel very innovative about my game, I just wanna train around the injury and get over with it. But now I am fit again, and training is going really well. I have filmed a lot of sparring lately, but mostly MMA. I will put some of it online soon together with some rolling gi and maybe no-gi. 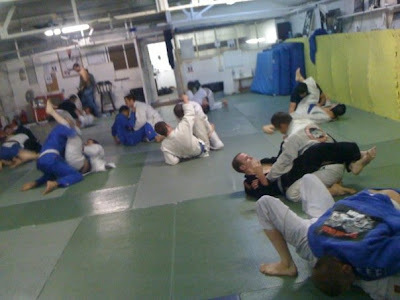 Even though it is really warm summer weather now, I train BJJ mostly in the gi. 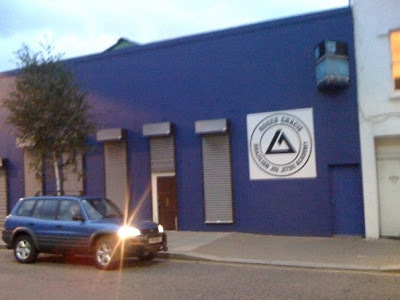 I am going to London 21-27 to train in the Roger Gracie and Carlson Gracie gyms which are mostly gi-based so all my gi-training will be good preparation for that. Also, my weightlifting has really come up in gear again, and I am focusing a lot on core- and gripstrength. 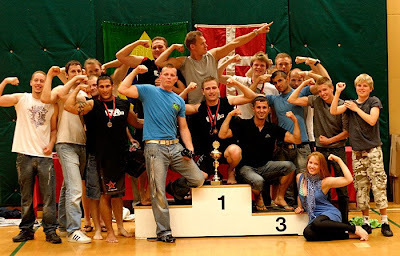 Next week, I am going to Estonia to teach and train at the Summer BJJ and MMA Camp in Tartu. I think it is going to be a really cool week with lots of training. 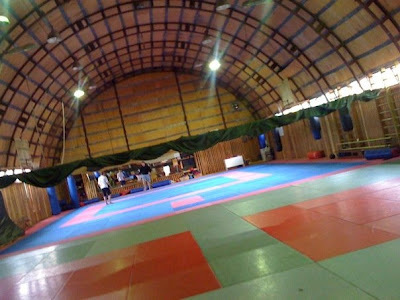 I myself is going to teach gi, no-gi and MMA and I am also really looking forward to attend all the other classes and get some inspiration home myself. For those of you, who don't know Estonia, it is probably one of the most exotic places in Europe. 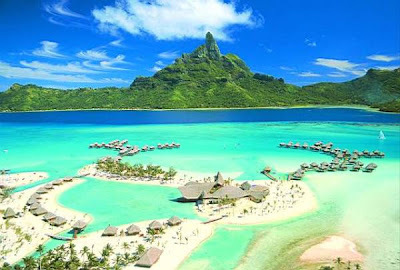 Lots of little islands, beaches, palm trees, etc. 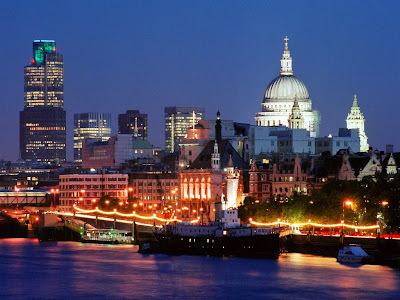 Some people call it "the Thailand of Northern Europe".